VLADIKAVKAZ, June 17. /ITAR-TASS/. 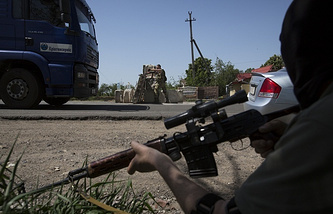 Caucasian republic South Ossetia (focus of armed conflict between Russia and Georgia in 2008) has recognised results of the independence referendum in the self-proclaimed Lugansk People's Republic (LNR), itself now the focus of fighting between secessionist activists and administration forces from Ukraine's capital, Kiev. 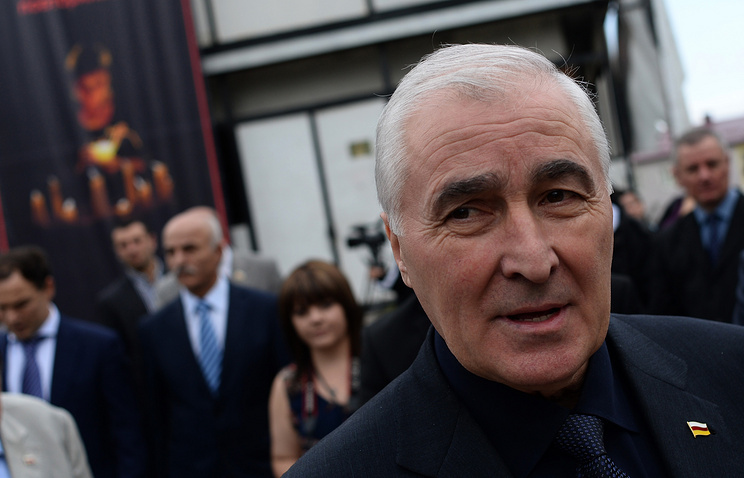 "Respecting the expression of the will of the LNR people, our republic has recognised the results of the referendum," South Ossetian President Leonid Tibilov told ITAR-TASS on Tuesday. Responding to the LNR Supreme Council request for recognition of its independence from Ukraine as a sovereign state, Tibilov said: "South Ossetia is ready to make a constructive decision and would be guided by universal norms of international law." South Ossetia declared independence from Georgia in 2008. It has since been recognised as an independent state by Russia, Nicaragua, Venezuela, Nauru and Tuvalu.